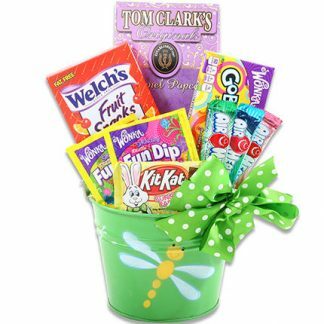 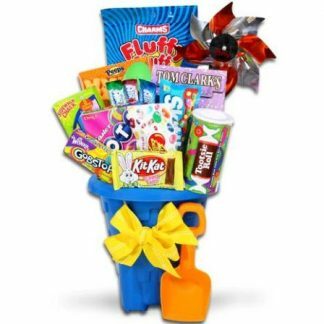 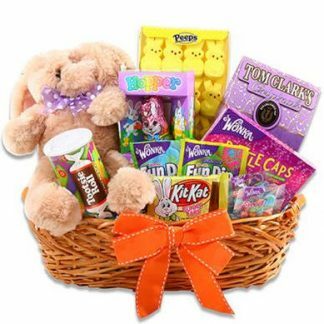 Our ultimate treats pail is overflowing with Easter goodies for all to enjoy! 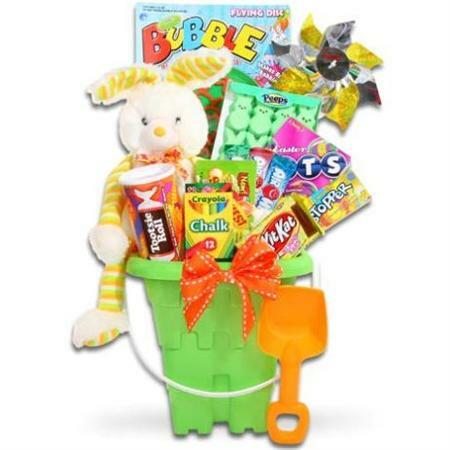 Treat yourself to delicious Easter favorites like Marshmellow Peeps and Bunny Kit-Kats while you play with your Sidewalk Chalk and Bubbles! 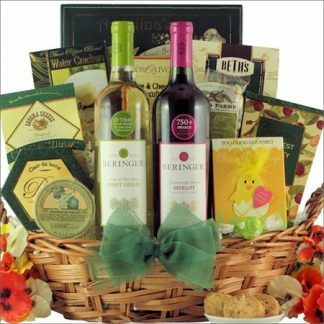 This gift will keep you entertained all Easter long!